Scanner Cam - PDF Creator by Umbrella Technologies Ltd.
Scanner is available to you without the watermark and in return you lose nothing. 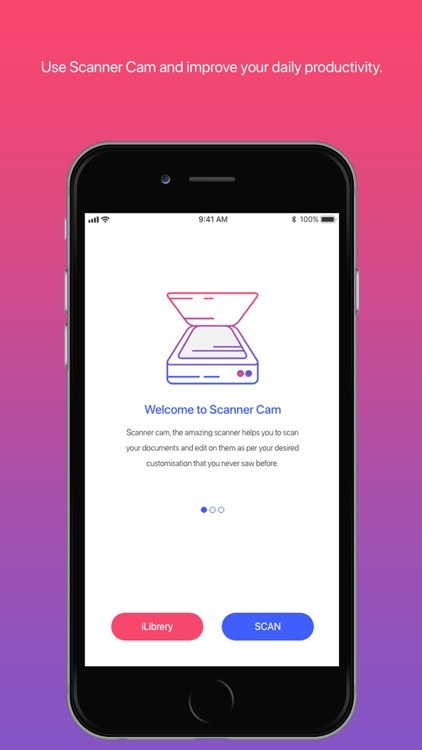 It’s the first time that you are encountering a scanner app without getting a watermark. No more extra letters on your screen and no more annoying logos over your doc. Sensor would help you to capture and camscan documents, photograph or typographical works with instantaneous effects. Not only it is fast, it gives you the best quality with the most seeking and desired features that you could only think of until now. 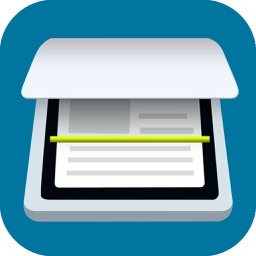 Scan-PDF creator, makes you use the most spontaneous pdf creator with color printing feature alongside. This app can even identify the color of the paper and the ink and is capable to self-replicate the pigments, without requiring any added features from your phone. Hold your eye on the words, because the app is also replicating the images by enabling you to zoom in and out without getting pixelated. 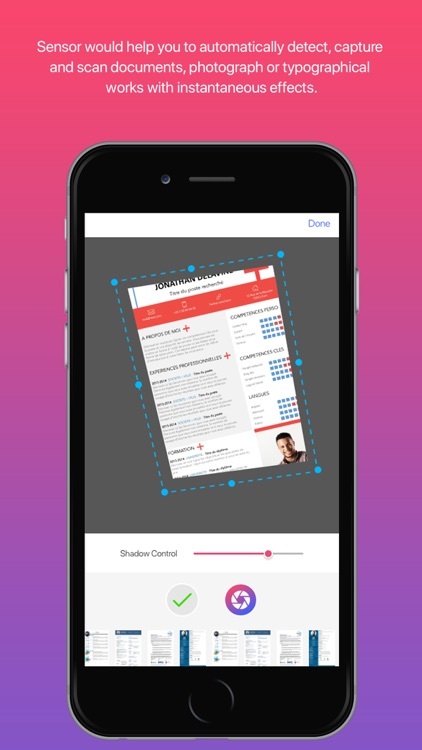 Resize your scanned image at anywhere with smooth touch. Make your signature take the shape of the blank in the paper. 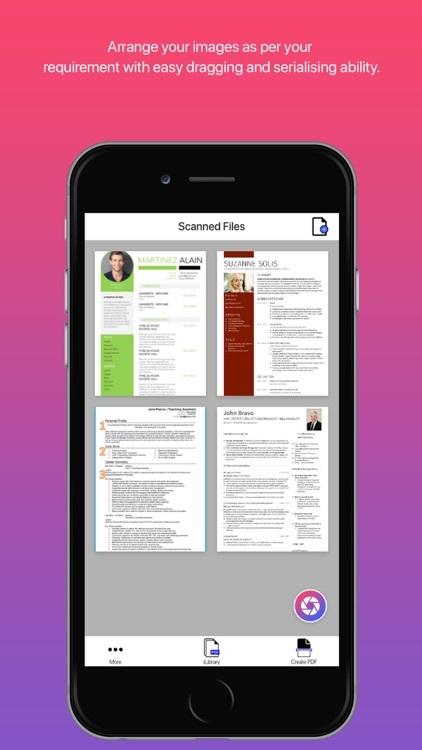 With utmost quality and top features, Scanner-PDF is being launched to make things better, to make scanned docs look better and to make you feel comfortable with no more smudgy writings on your created pdf. 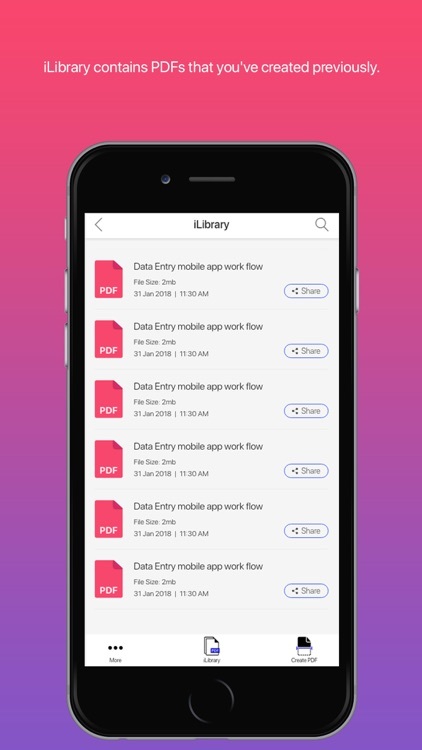 Moreover, the app compresses the size of the pdf giving you extra room in your limited space of your phone. What could be better than this, right? So what the app does for you? What it does not do for you? The app is for students, professionals and also for the freelancers, who needs to send documents pdf copy to get their accounts verified. When it is fast and easy the app is being for everyone. 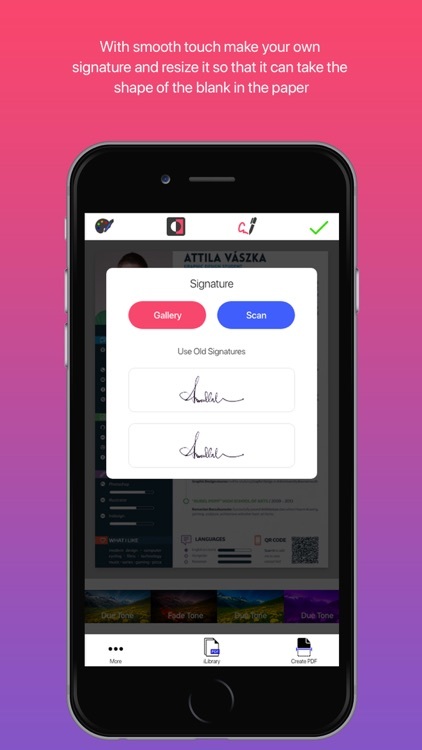 Poor quality app brings you only rejections on verifiable schemes, due to having lack of quality of the pdf while your signature or photographs remain unidentified. Using high quality camera scanner, the scanner would create images that will seem livelier than they are in reality. 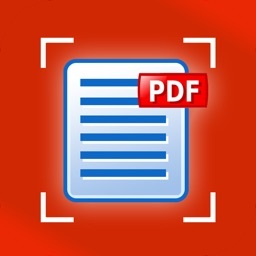 Scan anything you want; Shape and Size your scanned items; Flash up your world with the scanner pdf creator. Why to choose it over others? 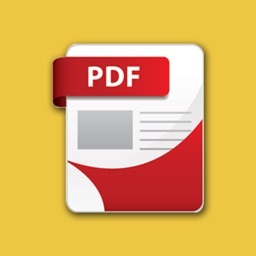 So, let’s create PDF the better way. 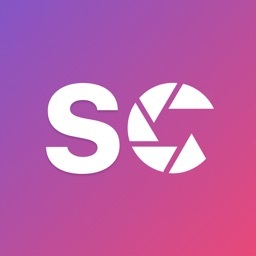 Download the app now!